The humble moccasin – there’s a reason why these shoes have stood the test of time – comfort. And that’s why they’re just as popular for kids. That – and they look so adorable! There’s something about handmade footwear. 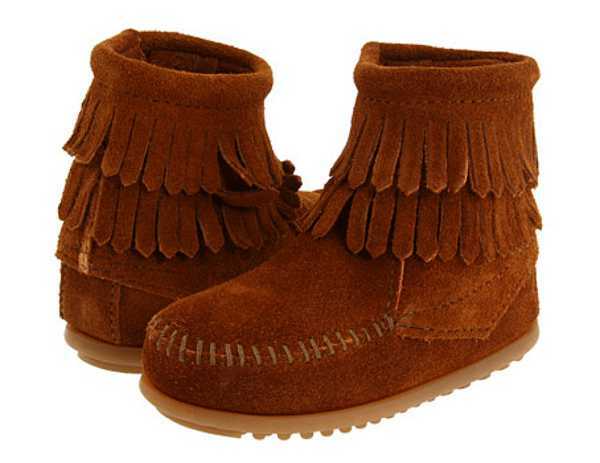 Something very beautiful – just like these Minnetonka Moccasins. 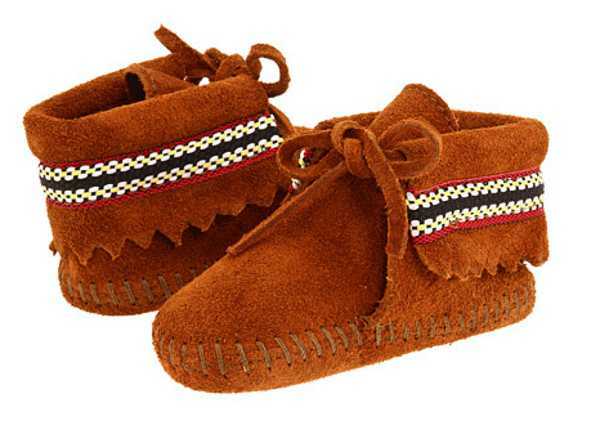 The shoes are hand crafted using materials such as deerskin and moosehide, following in a well-worn path of shoe making. From the fringing to the beading, there’s a sense of tradition. In Australia we tend to think of moccasins as slippers, but these great examples demonstrate just how versatile this type of shoe is. And for kids, they’re fun, functional and comfortable. Stars In A Jar has some great options from the range available locally. 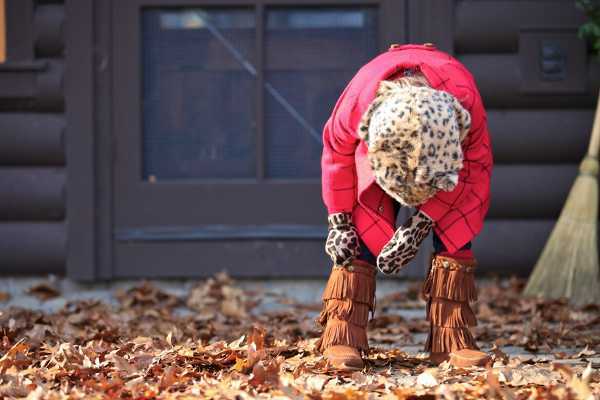 The double fringed brown boots ($74) are warm and stylish, and come in larger sizes for older children. For babies, Minnetonka makes these adorable booties ($54) with a lace, so they’re secure on small feet. Have a look at the range available in Australia at Stars In A Jar.